Photo courtesy of Timberly Broner. Sure, when it really matters and you know that writing isn’t a strong suite of yours, ask for help. 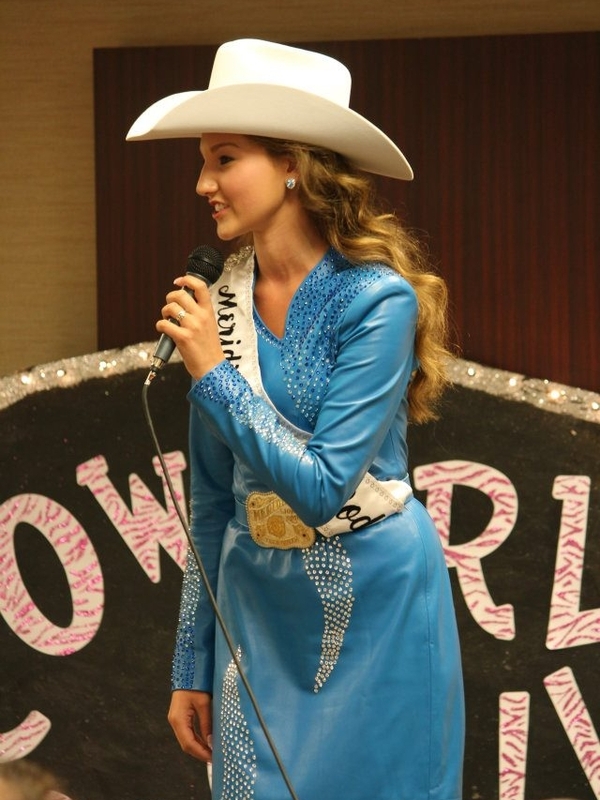 But, there are many times in our rodeo-queen, educational, and then professional careers that we need to feel confident in our ability to put words together. It doesn’t have to be Hemingway people! You just need to get your point across. I’m going to share a very simple template that’ll get you through any writer’s block. It’s a formulaic approach, and essentially causes your paper (or speech, or whatever) to write itself. Copy and paste this template into a word document, fill in the blanks with your own answers, and 'Viola!' the paper is half written already. Then, simply add sentences that connect the ideas together. You can tailor the detail of your responses to fit the length target: one-page cover letter, two-minute speech, or five-page essay. This bit of advice always helped me: The basic format of a paper is to first tell them what you’re going to tell them, tell them what you’re going to tell them, and then tell them what you just told them. Make sense? I've created a prompt of my own for example's sake, and completed the outline below. There’s nothing fancy in my responses. No flowery language or complex story lines, yet my paper is nearly written. Now, as I go back to finish up I’ll elaborate on each outline item. I’ll give context to my friend’s quote and tie it to my overarching theme of overcoming shyness to become a successful adult. I’ll give examples to support each of the three points I’ve made, and in my conclusion I’ll share some of the opportunities I’ve had. Does it look to good to be true? It’s not. Writing is that simple. Give it a try, and holler with questions.